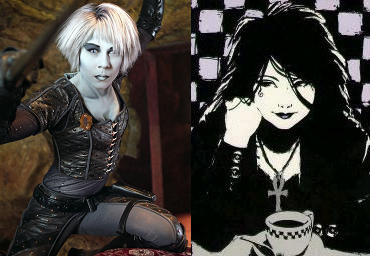 An anecdote for knowledgeable geeks of both Neil Gaiman's Sandman and Syfy's Farscape: I always "hear" Death in my head in the same voice inflections and tone that Chiana speaks with. High pitched and bubbly. Accurate?